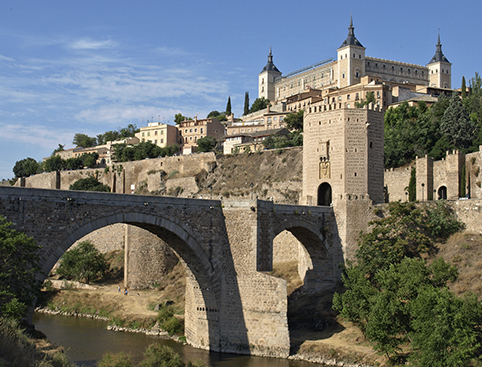 Enjoy a half-day tour of Toledo from Madrid. Perfect for those who love unusual architecture. See Renaissance, Baroque, Arab, Gothic and Mudejar-type buildings through the city. 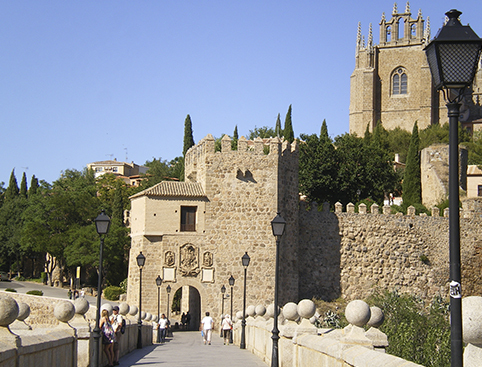 Enjoy a half-day trip to Toledo from Madrid. Ticket Confirmation: We’ll email you immediately to confirm that we’ve received your booking. The specific details, including the local operator’s contact details, will be sent within 48 hours once they are confirmed by our supplier. 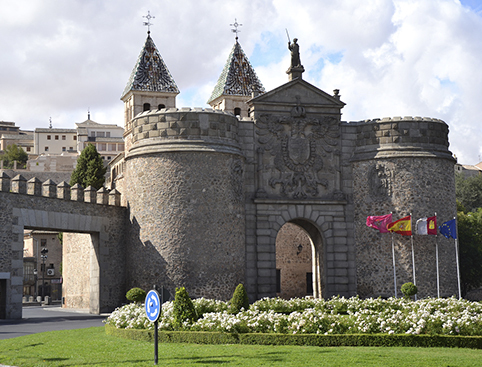 The city of Toledo is a UNESCO World Heritage Site, famed for its history; it was the home of Spain’s royal court for many years, and before that was ruled by the Visigoths. It’s known as the ‘City of Three Cultures’ for the peaceful co-existence of the Jewish, Muslim and Christian faiths in its history, which is reflected in the beautiful buildings you’ll see on this tour. 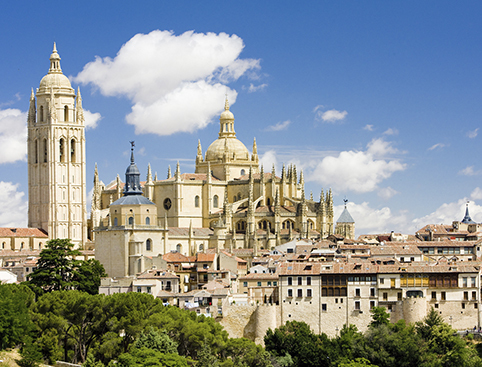 From synagogues to cathedrals, from El Greco’s famous masterpieces to the damescene art practiced by jewellery-makers and metalworkers in the city, Toledo is a city that demands close attention. It’s got so much history that if you blink you could miss decades! This tour is particularly suited for those who love unusual architecture. 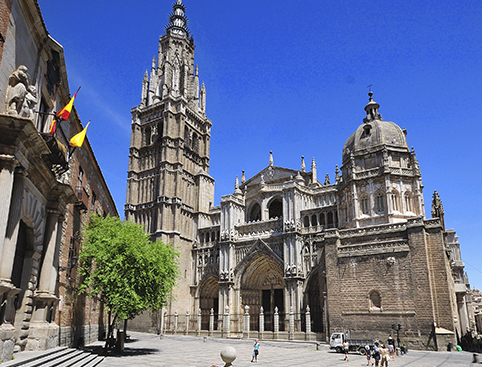 Because Toledo has stood so long and lived through so many artistic styles, you’ll see Renaissance, Baroque, Arab, Gothic and Mudejar-type buildings all through the city. Please be at meeting point at least 15mins before departure time to exchange your voucher. 15 San Nicolas Street (next to Plaza de Ramales). Entrances to the specified monuments. ID may be required by all passengers.